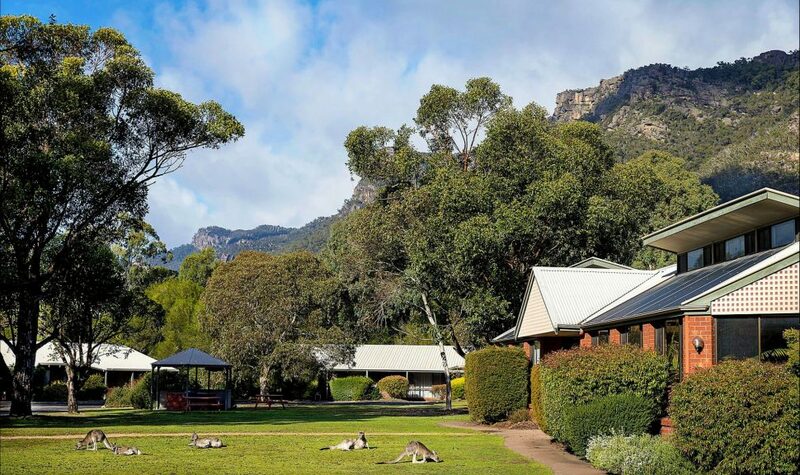 Pinnacle Holiday Lodge is the most centrally located accommodation in Halls Gap only metres walk from the Stony Creek specialty stores, cafes and restaurants. 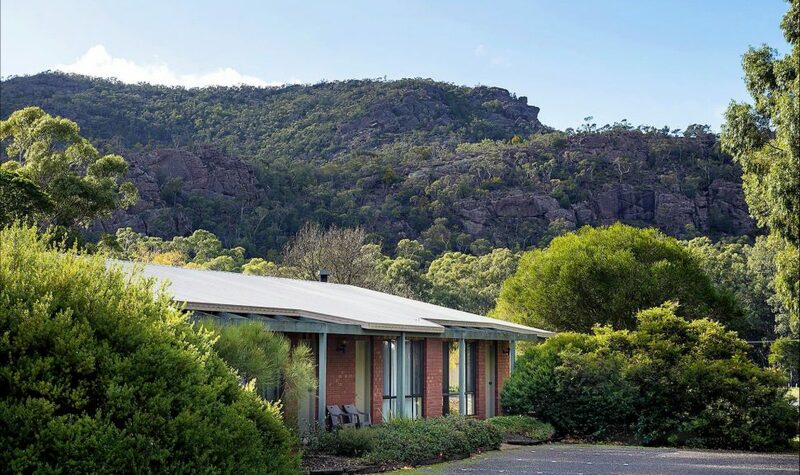 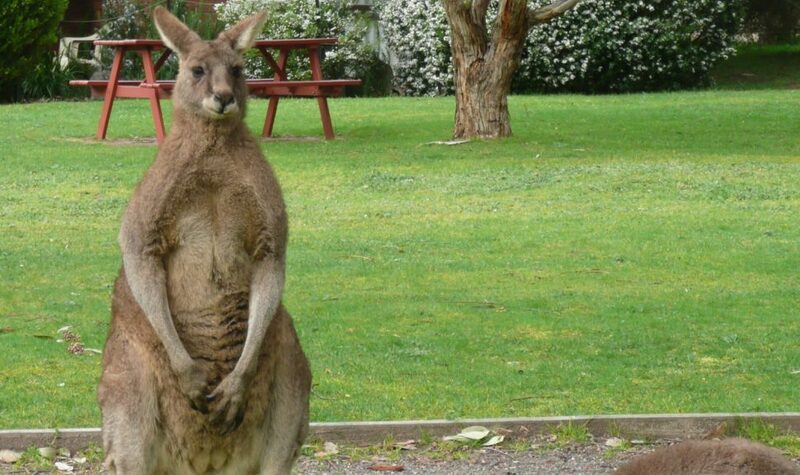 The self-contained units with kitchenettes and the spa motel units are spread out amongst four acres of native garden that abound with kangaroos and bird life and the spectacular rocky peaks of the Grampians National Park soar all around. 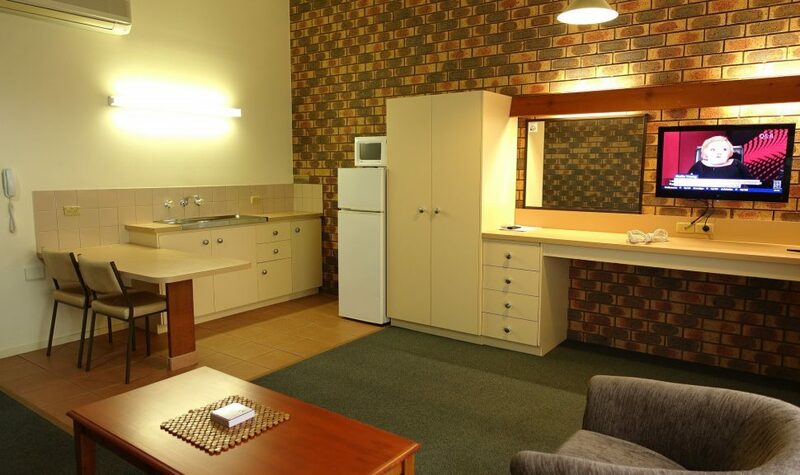 The spacious one and two bedroom self-contained units suit couples or families. 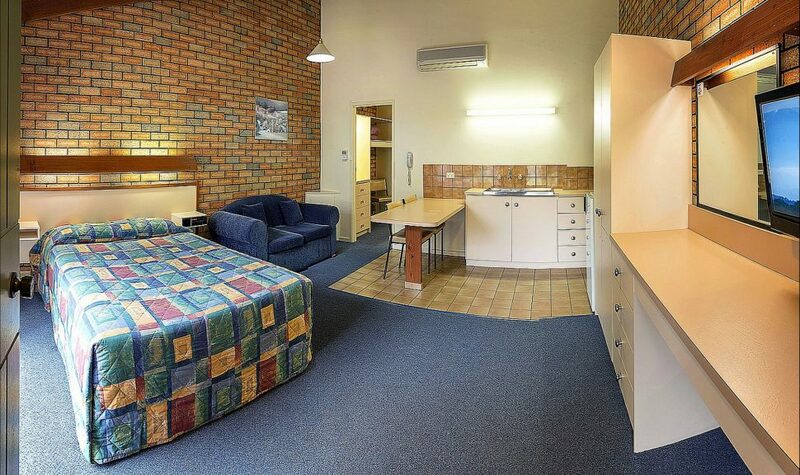 All have a queen bed as well as two single beds in a separate room. 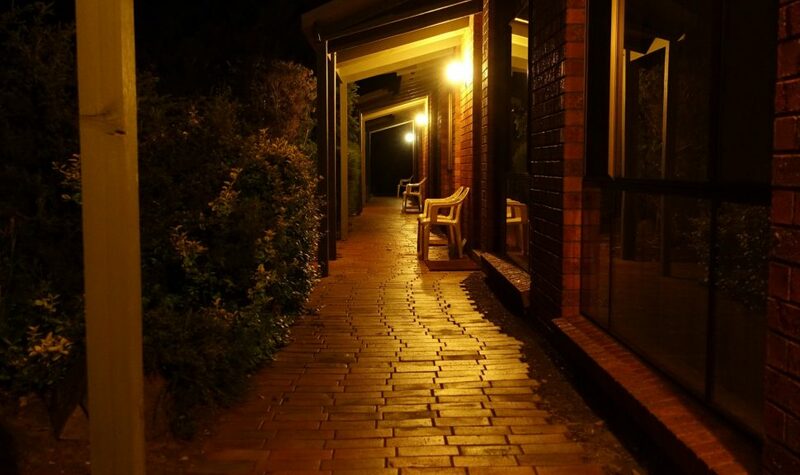 Several of the one-bedroom units are either wheel-chair accessible or have a spa. 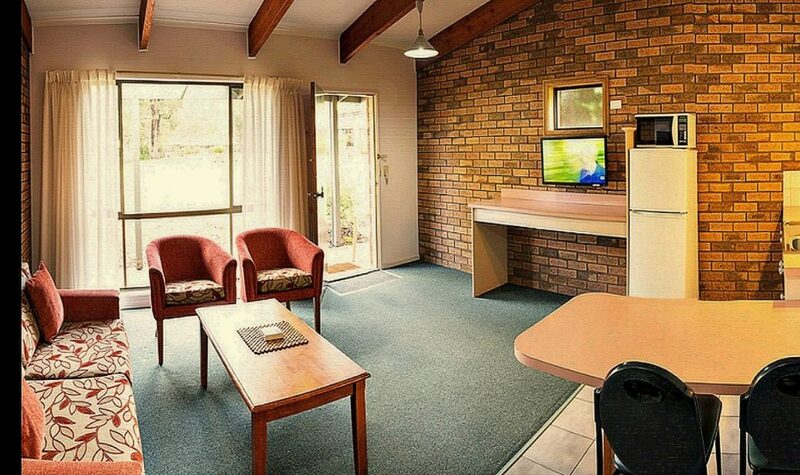 Deluxe and Executive Spa motel units suit couples looking for a romantic getaway as well as the extra comfort. 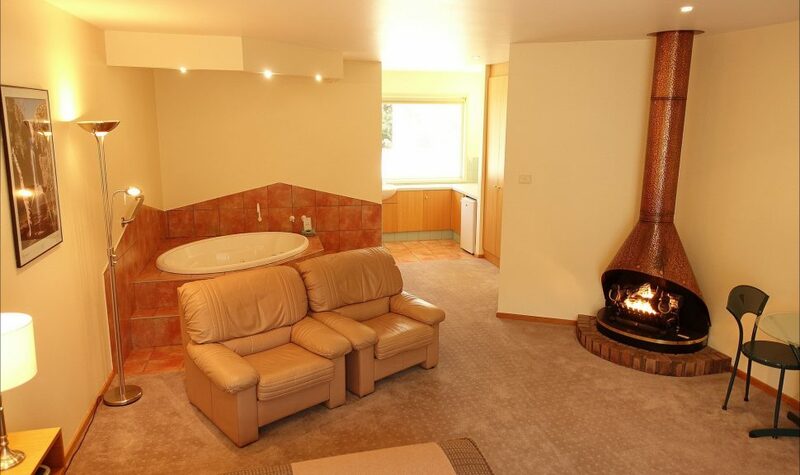 The Deluxe motel units also have gas log fires for cosy winter warmth. 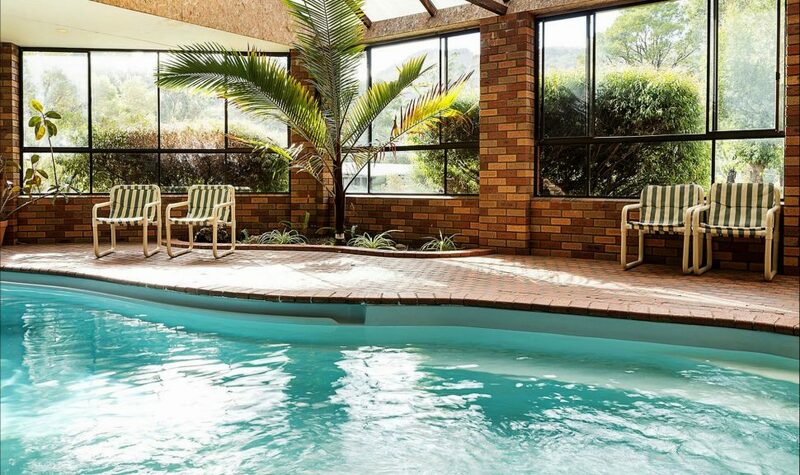 The indoor heated pool is great for year-round family fun and a wonderful place to relax after exploring the spectacular hikes and drives through the Grampians National Park. 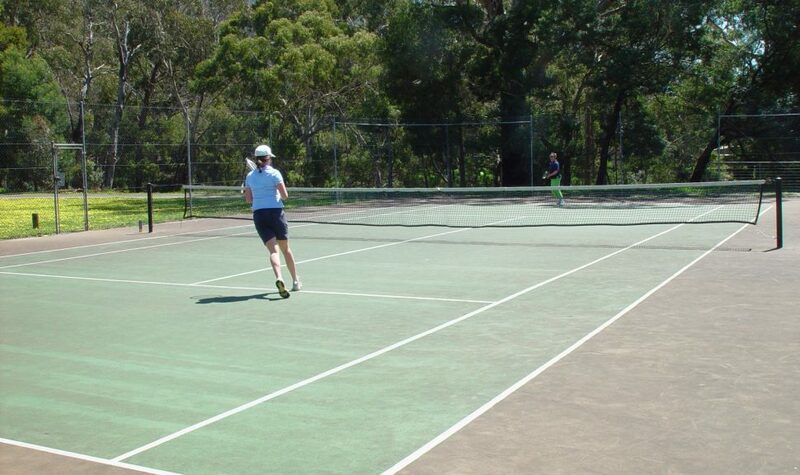 If you still have extra energy why not enjoy a hit of tennis on the full-size tennis court.